40’s influences in indigo and accessories. 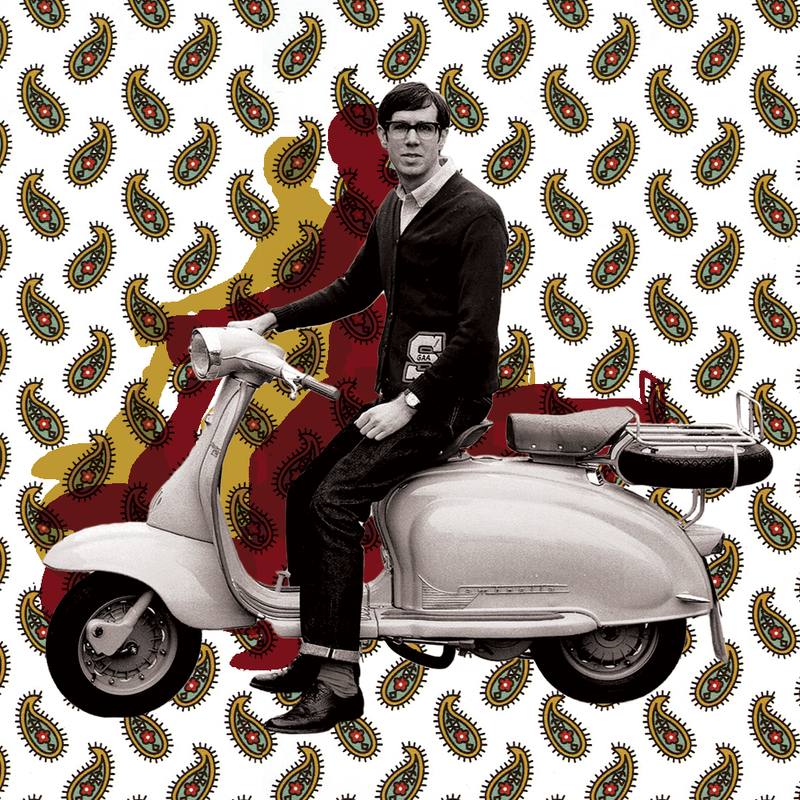 Dapper for gents, elegant for girls. Tweed is the new MUST with indigo. Buttoned up and formalised. Is the tie on the return? 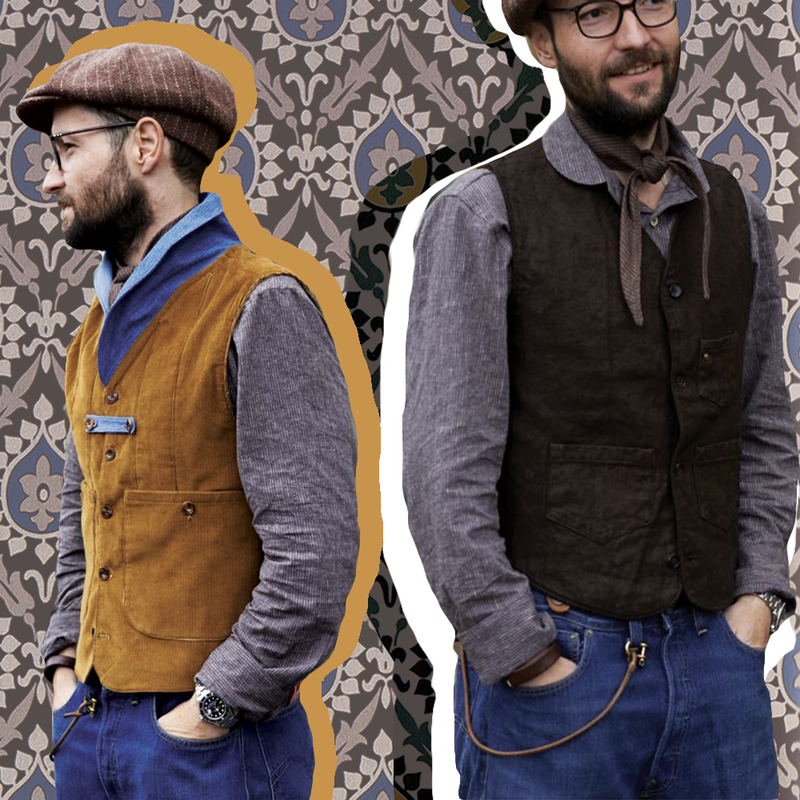 Double layered jackets in old- miner’s tweeds combined with old green casted vintage indigo denim plus fours style bottoms. Lots of detailing and clever cutting. Albeit gender neutral, this is a great girls denim combo - combine with brogues and big socks. Shortened cropped styles combine with plaid shirts and bobby sox. 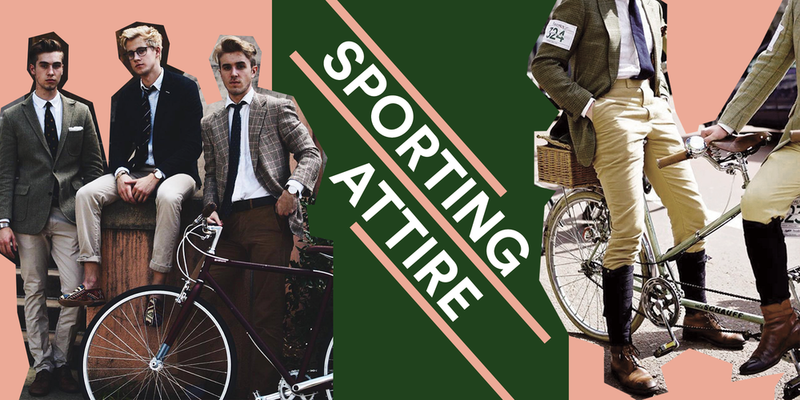 Trainers and ties take us back to preppy 50’s inspiration. From clean neat form fitting denim womens jeans have shifted to embrace the easy fitting shape and characterful texture enjoyed by mens jeans for so long. 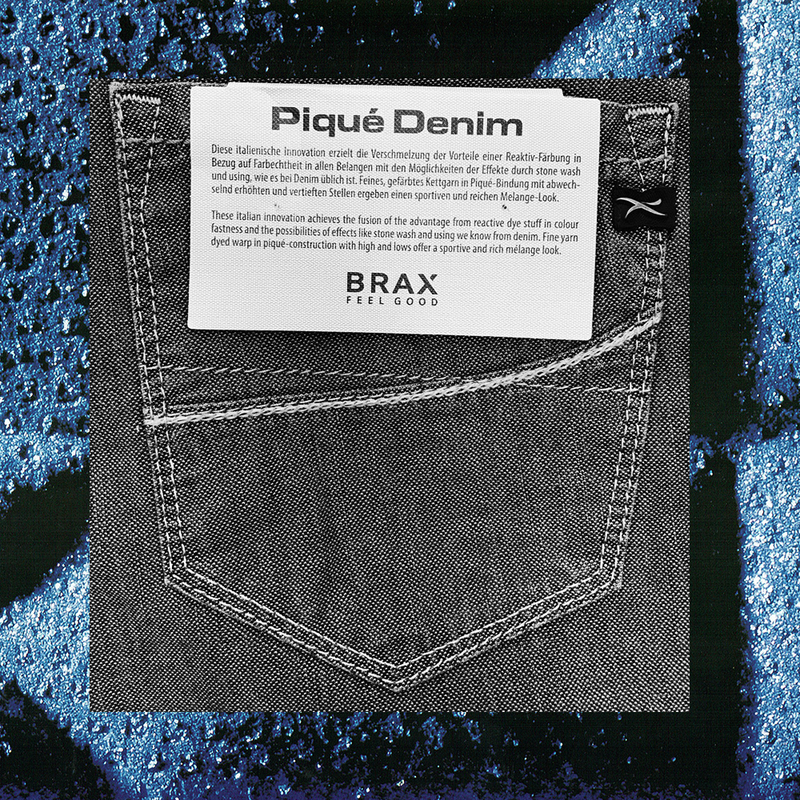 Crackle textural finish effects achieved by shrink to fit or pre-shrunk denims combine effectively with 3D creasing and age worn creasing. Sometimes with a little or a lot of worn through edges which create a texture all of their own. Some areas are worn bare contrasting with dark valleys achieved by stitching up during the wash or spray cycle. Such textures create a sought after dimension and stand alone appeal. Marbled texture is reminiscent of old vintage jeans. Such texture continues to enjoy huge appeal giving the jeans authenticity. 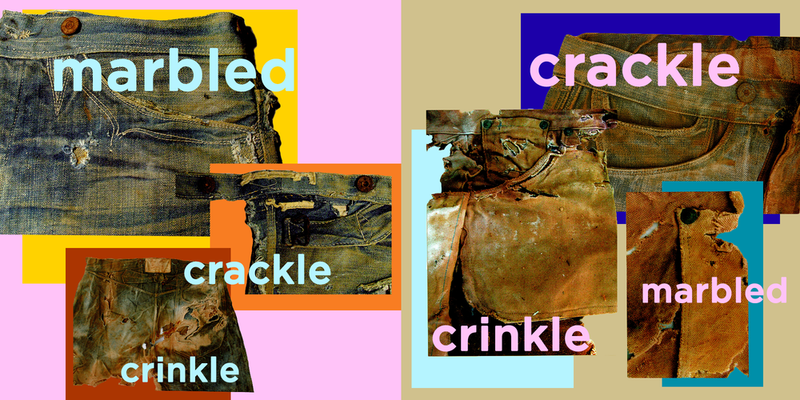 Both marbled effects and crackle effects are enhanced with brown tint and staining to replicate the old worn out miners jeans from the late 1800’s. Once all such textural effects are superimposed onto the jeans the original shade and yarn character is all but obliterated making the jean itself a canvas for creative ageing. 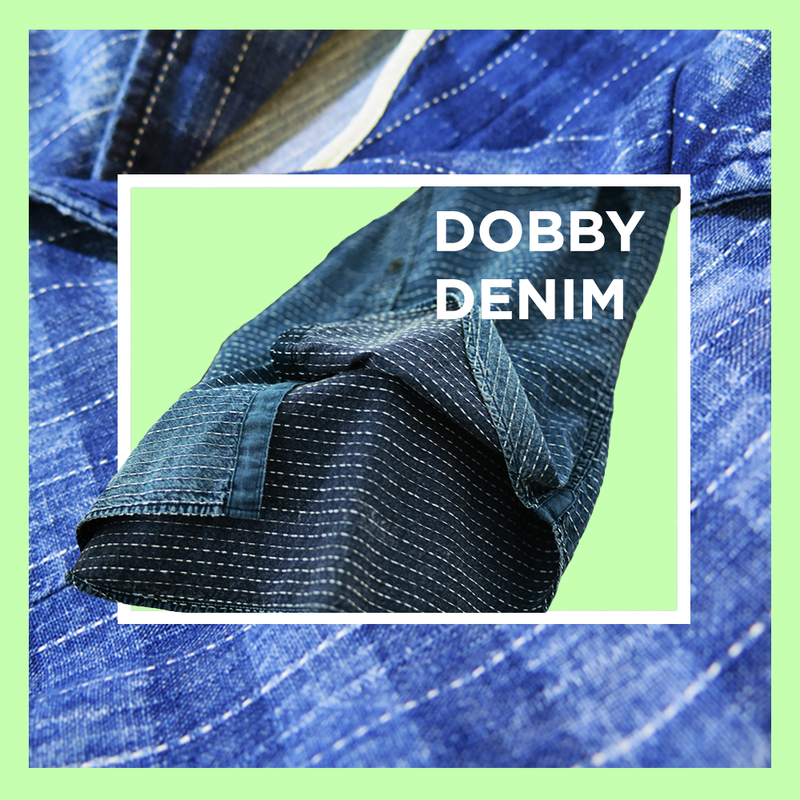 Yarns are the fundamental building blocks for denim and jeans, It is the character, softness, strength of the cotton or other fibres which determine the nature of the denim and thereafter the jean. 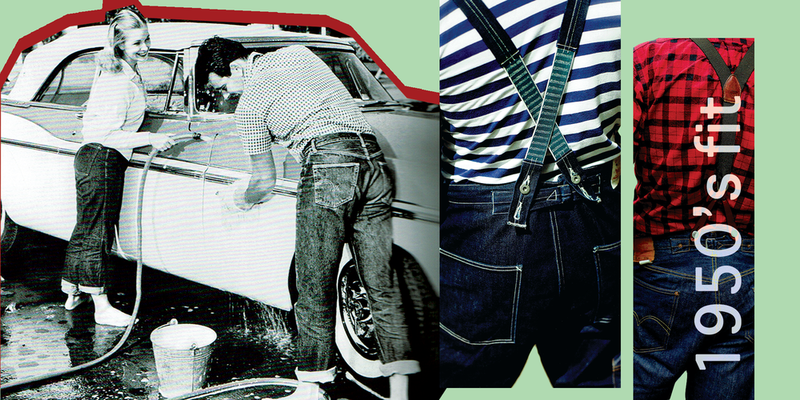 The choice of the denim is key to achieving the right look of the ultimate jean. It is the yarn character combined with weave construction that creates the textural foundation to achieve the desired attitude of the jean. 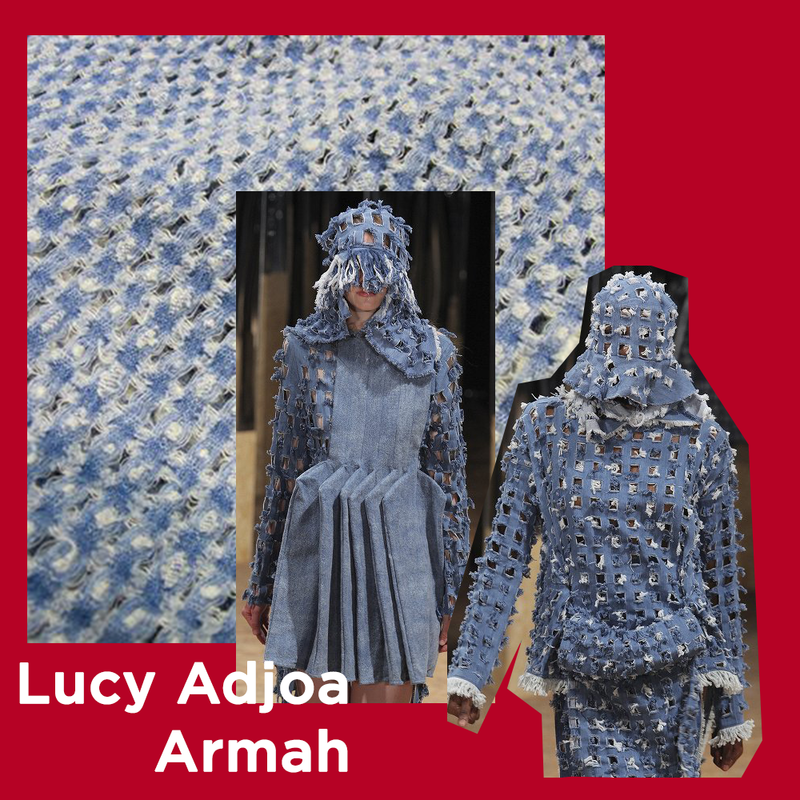 Once we have made the denim, washed the denim and made the jean, yet more creative texture can be achieved with superficial destruction of the fabric - why? initially to emulate natural heavy wear, tear and ageing to the fabric. But now to create artificial and artistic destructions which have a stand alone appeal. 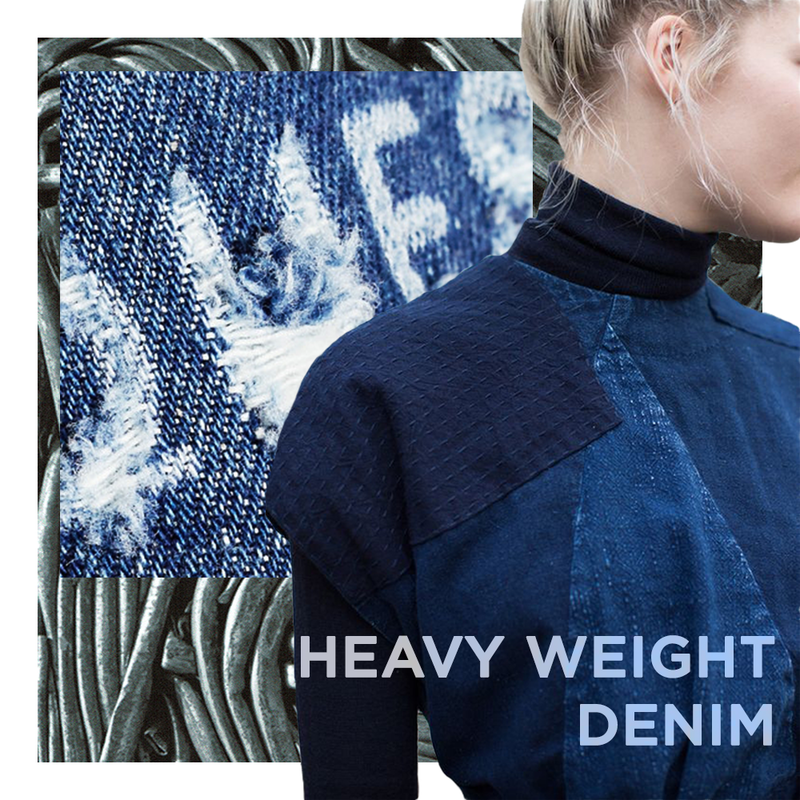 Such creative ripping, repairing and shredding only really works with blue denim. Somehow it looks ok however over the top and artificial it may be. On other fabrics/colours the effects look too contrived.